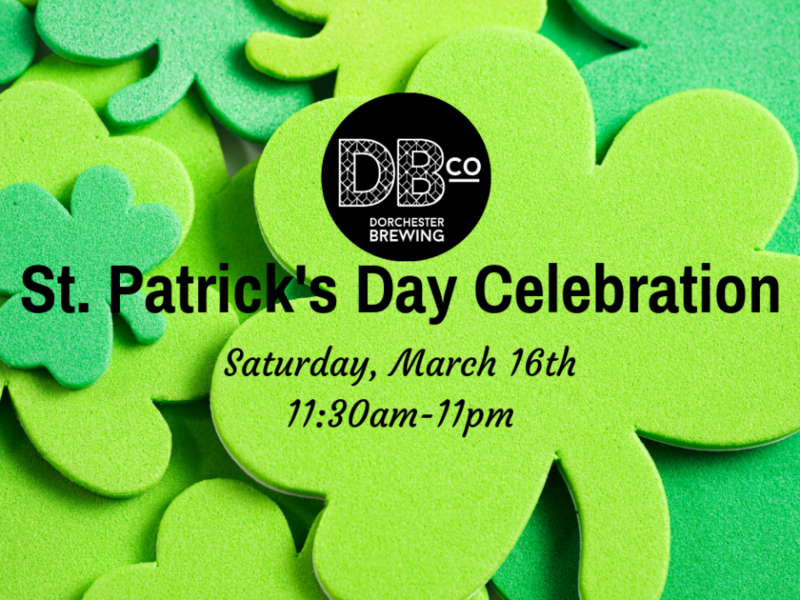 Celebrate St. Patrick’s Day as the Irish intended -with a full day of drinking great beer! We’re expanding our capacity to fit everyone IN who wants IN, so plenty of room for all! We’ll have fresh beer, live music, traditional food and more! 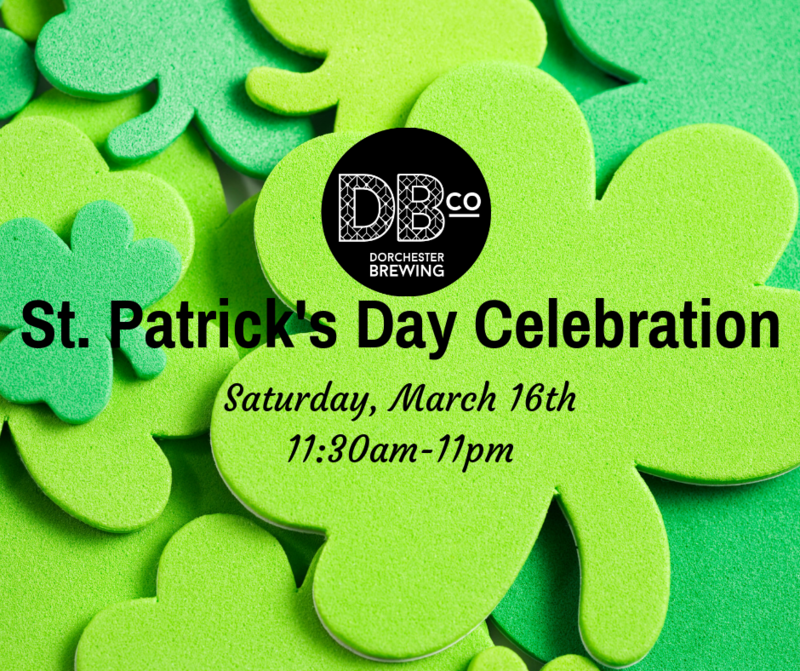 We’ll be tapping a fresh batch of our Savin Stout to drink as the Irish do.